Delivered straight to your inbox. Unsubscribe with one click. Thank you! Check your inbox to verify your subscription! The attention span of a visitor to your website has never been shorter. About 8 seconds to be precise. Unless your visitors can find the information they want quickly and easily, chances are they'll bounce. Never to be seen again. Which is why it's imperative to explain your value proposition quickly, and provide a clear, compelling, call to action. For financial service businesses, the call to action is likely to be a quote, call back or consultation requested via a website form. Unfortunately most people hate filling in forms, especially long ones. Yes, a percentage of your visitors will call you instead. But most won’t be ready for that level of commitment and simply abandon. Well, in this post, we’re going to delve into the reasons why traditional lead generation forms have such poor conversion rates. 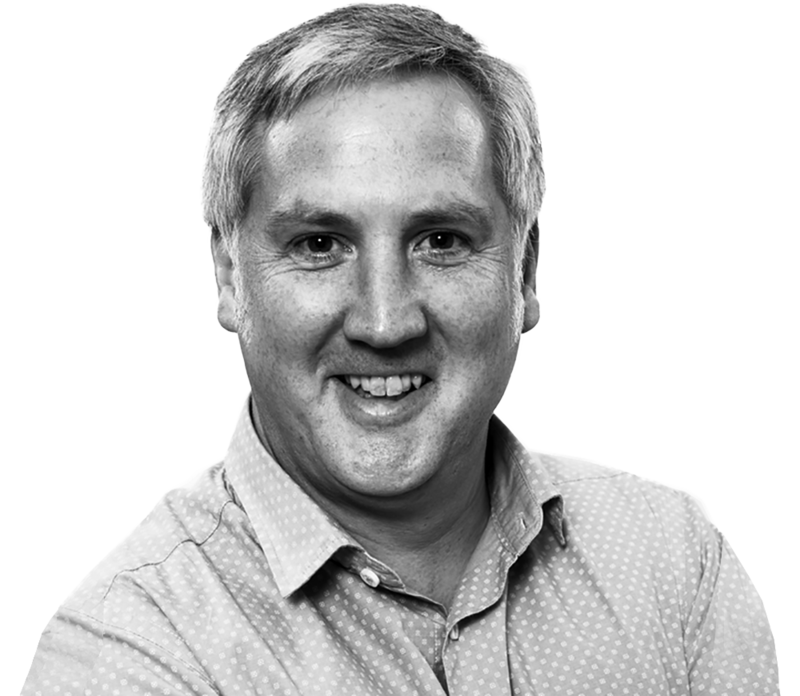 Then we''ll discuss strategies you can implement today to reduce form friction and generate more leads. We’ll also look at the latest innovations in online form builder and chat tools and how service businesses are using them to qualify leads, increase conversions, and create fun, engaging experiences for their website visitors. In our mobile first world, it’s more important than ever to make your online forms easy to fill out. Even on larger smart phones, long forms become tedious and time-consuming to complete, and many visitors end up jumping ship. 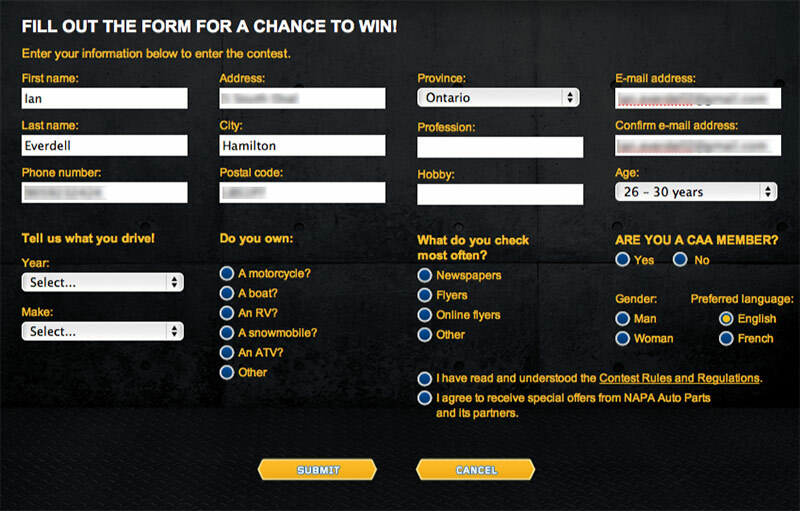 Take a look at this traditional online lead generation form. It looks daunting to fill out because all the fields are presented at once. ‍Too much data entry is required. The result. A bad user experience and an even worse conversion rate! Simple. Clear. Mobile-friendly. And above all, easy. 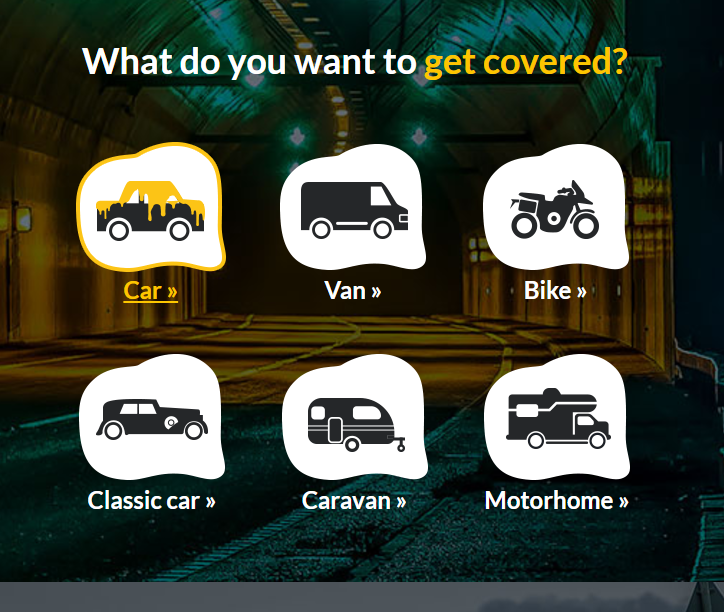 Instead of presenting a wall of different form fields to complete, Mustard reduce resistance to getting started by simply asking what vehicle cover is needed. Notice how they even introduce a little humour with the little dollop of mustard when hovering over a selection. A bit more enticing, right? Progressive.com follow a similar format but cleverly introduce a bundle option incentive to cross sell their visitors. 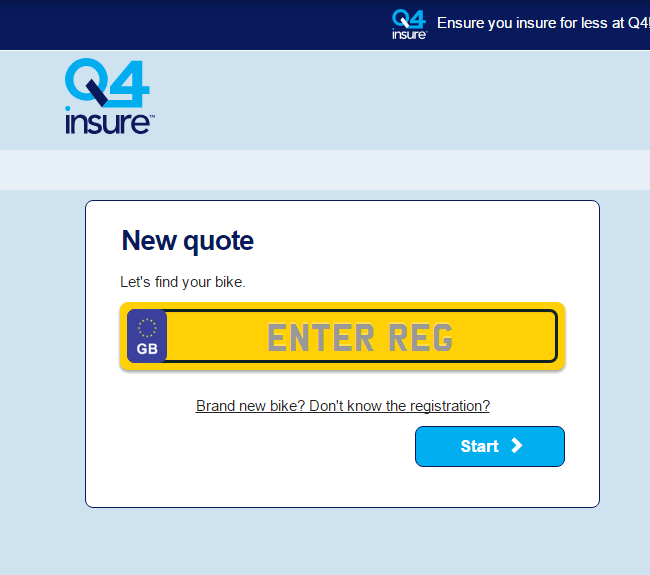 Whilst Q4.com have come up with a fun, creative way to ask for your registration number and start your quote. Want to increase the conversion rate of your website forms? Make them conversational and fun. The result is a vastly improved user experience, especially for mobile visitors. With mobile (including tablet) traffic now exceeding desktop, that’s vitally important. Making the first question on your form as easy and non-threatening as possible is generally a smart move because it encourages your visitor to take that first step or micro-commitment. The sole purpose of your first question should be to get your foot in the door. Once a visitor starts filling out your form, they’re far more likely to complete it. In fact, it may be worth coming up with a ridiculously easy first question, even if you don’t necessarily need to know the answer. ‍What type of vehicle do you want to lease? Do you want a secured or unsecured loan? There are two main advantages to segmenting your form leads. Firstly, it allows you to quickly prioritise the most qualified and/or potentially lucrative leads. Secondly, you can employ conditional logic to only display relevant questions to the visitor based on their initial answer. Which makes for a better user experience and higher conversion rates. A win-win! As an aside, you can score leads at a very granular level by assigning marks to individual answers using form builder tools like Formstack and Typeform. 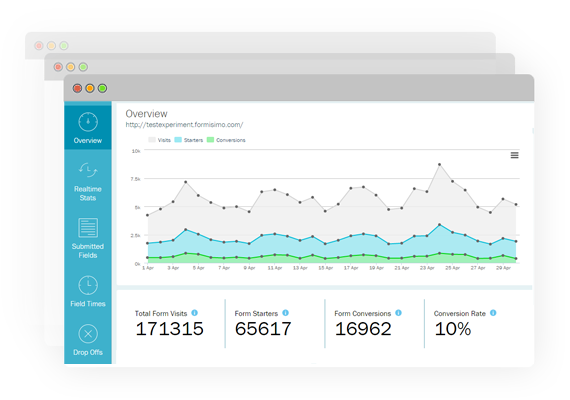 The aggregate score can then be inserted into a Lead Score custom field inside your business CRM, providing your sales team with an at a glance view of the lead quality. Display just one or two easy, low-threat questions on the first page. Hide higher-threat questions (email, phone, income etc) on the final steps or pages. Gradually increase the threat level of questions as the user progresses through the form. Use just 2 or 3 steps or pages if you can. Here at Acquire.agency, we’re massive fans of Typeform and deploy it on many of our clients landing pages and websites. Their forms convert amazingly well because only one question is presented at a time, and the amount of data entry and clicks is reduced to a minimum. A critical factor on mobile. Here’s what happened to the conversion rate and cost per conversion for one of our clients recently after we designed a new landing page and started collecting leads on it through Typeform. A 155% increase in conversion rate and a 27% decrease in cost per lead. If, for whatever reason, you need a traditional web form, try building a multi-page form with a service like Formstack. It will even pinpoint form fields that are bottlenecks, and causing visitor abandonment. Alternatively, Formissimo is an excellent form analytics and diagnostics tool which will show you bottlenecks, drop off rates, conversion rates by device and and several other useful reports. 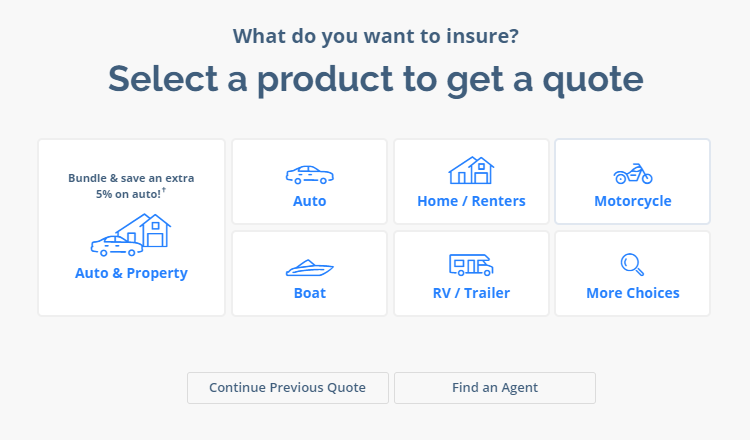 It also integrates with Unbounce. 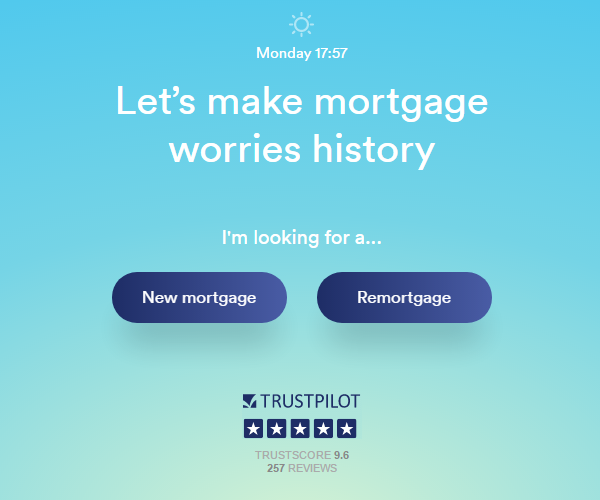 Their digital mortgage advisor is, in fact, one of a new breed of AI driven, automated bot forms which interact like humans, whilst providing rapid quotes based on the answers provided. 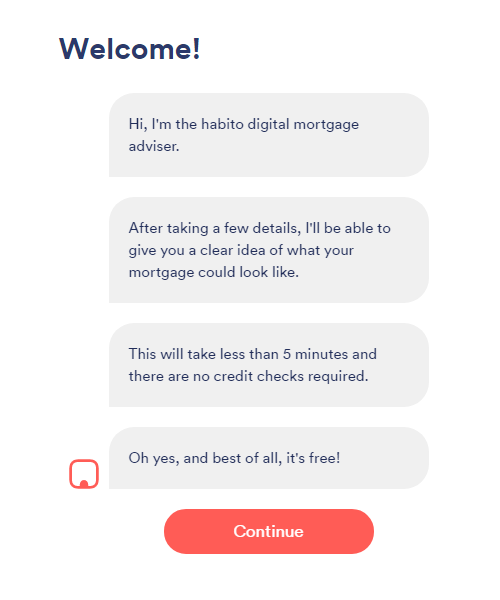 Habito and other innovative companies in the Fintech space like Transferwise, LifesGreat and Trussle are utilising AI powered bot forms and automation to reduce the cost of mortgages, loans, currency transfers and other financial transactions for consumers. And it works. Take BabyChakra.com who saw a 200% increase in leads after replacing their web form with a chat bot. They then follow up with some explanatory text to educate the visitor they are dealing with a bot and not a human. 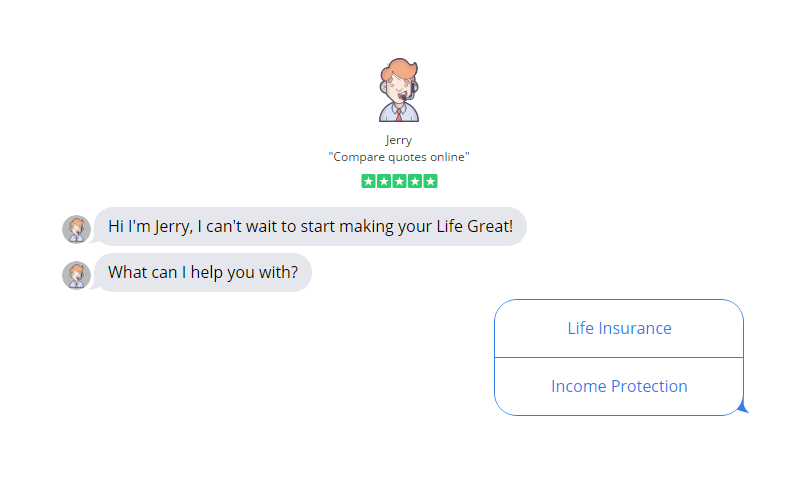 AI driven bespoke bot forms used by Habito, Lifesgreat and others deliver automated quotes immediately upon submission. If you need that level of sophistication, businesses like Wizeline.com can develop that for you. If not, give a service like Intercom, Drift, or Manychat a try. Or check out this quick process to convert an Unbounce form into a conversational form. 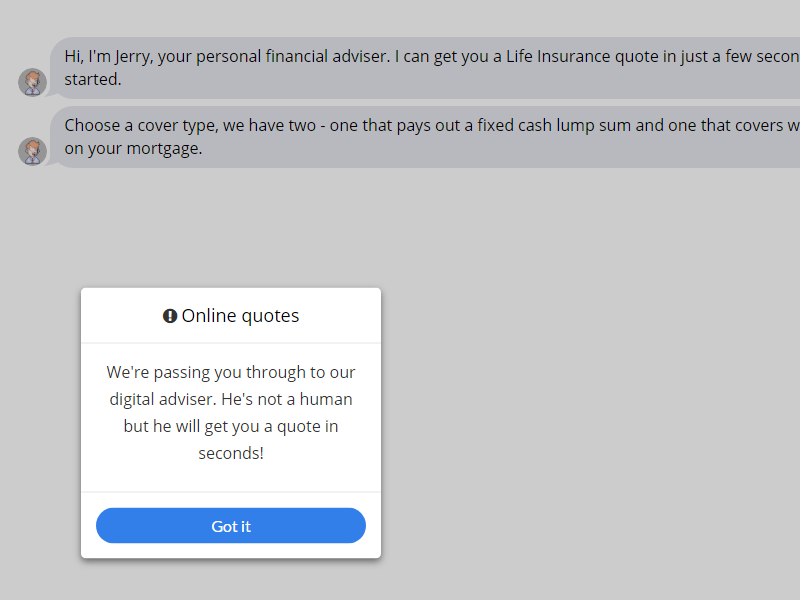 Either way, migrating from a traditional web form to a conversational one can often lead to huge lifts in conversion, and open your eyes to what’s really possible. 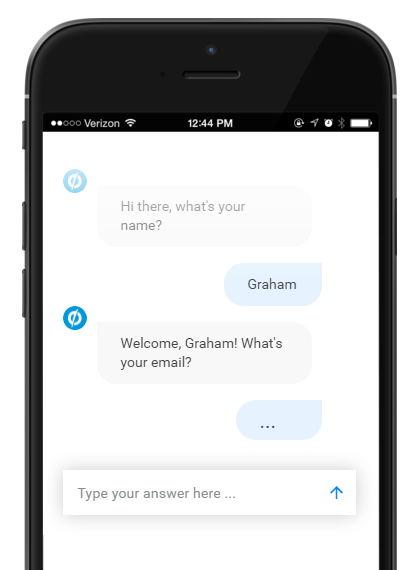 Expect conversational and chat bot forms to become increasingly popular as lead generation tools over the next few years. With pay per click costs continuing to rise year on year, it’s more important than ever to focus on improving your landing page conversion rates. And for service businesses, it stands to reason that the biggest, quickest win, is likely to be your form completion rate. What tools and strategies does your business use to increase your form conversion rates? Have you tested conversational forms? We'd love to hear your experiences so please leave your comments and questions below.